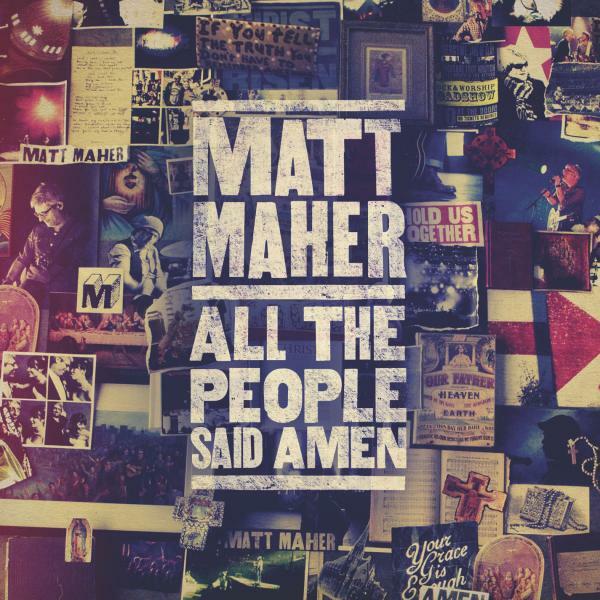 Download sheet music for Lord I Need You by Matt Maher, from the album All The People Said Amen. Arranged by Joel Mott in the key of Bb, A, G, C, B. Products for this song include chord charts, lead sheets, choir parts, and the orchestration.